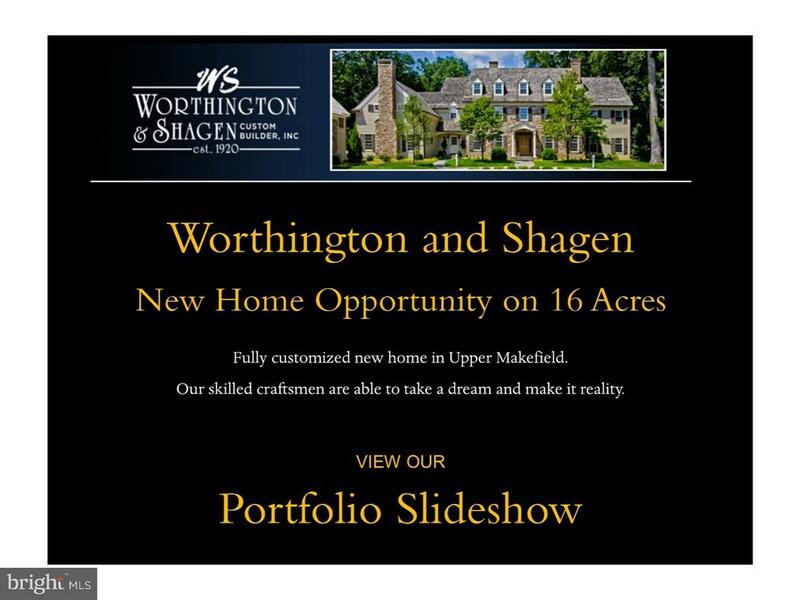 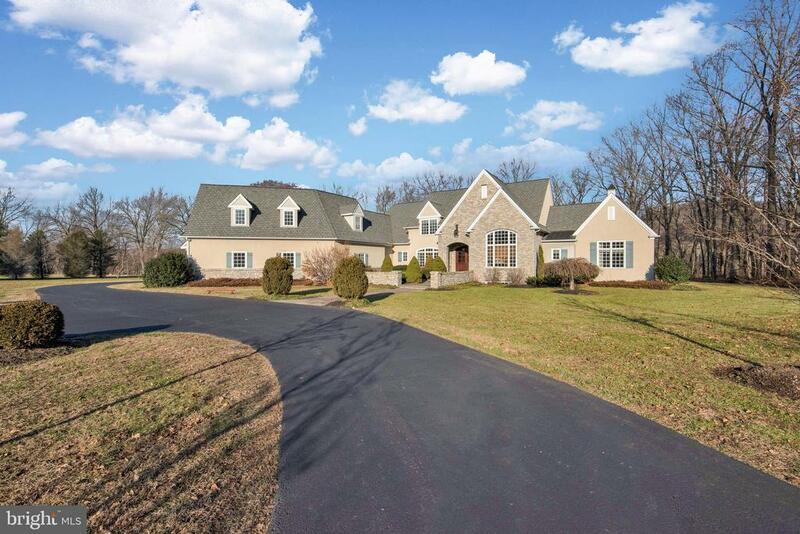 2287 AQUETONG ROAD Welcome to the magnificent estate, idlewild south, situated on 14. 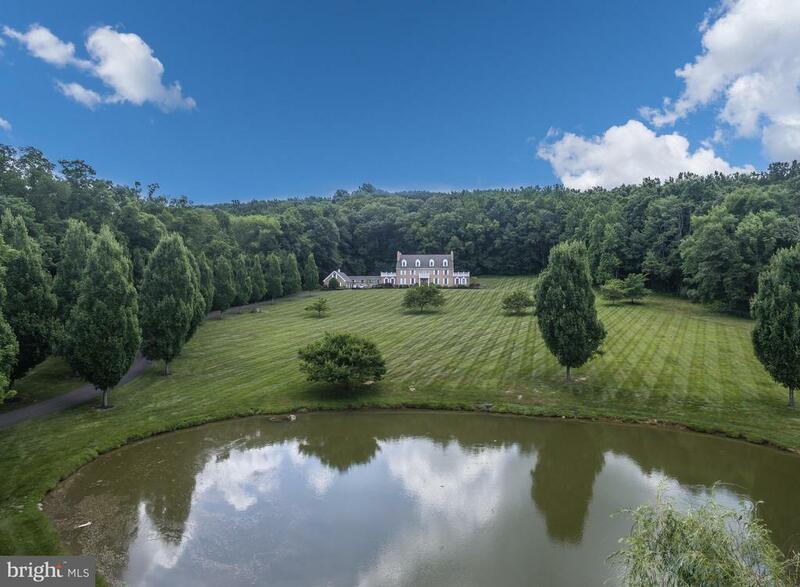 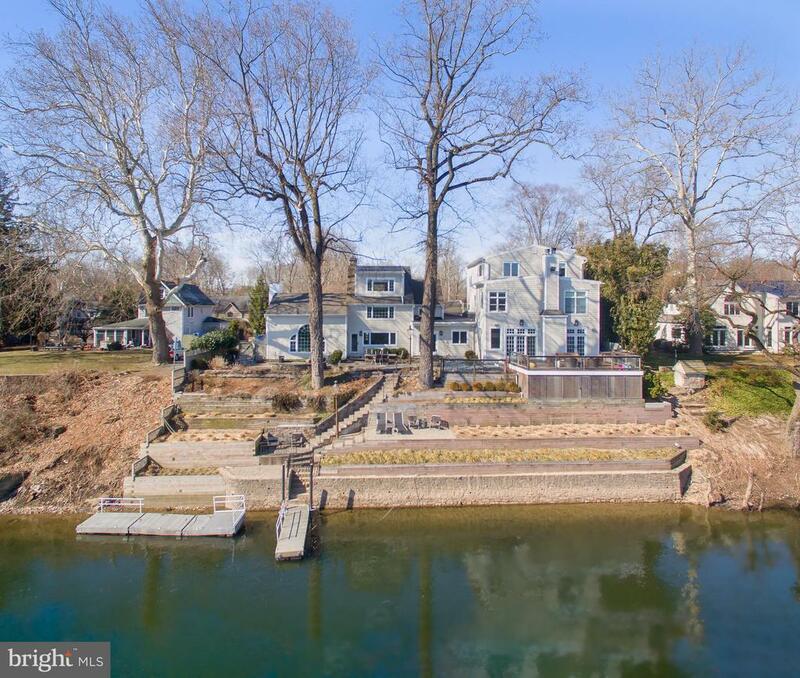 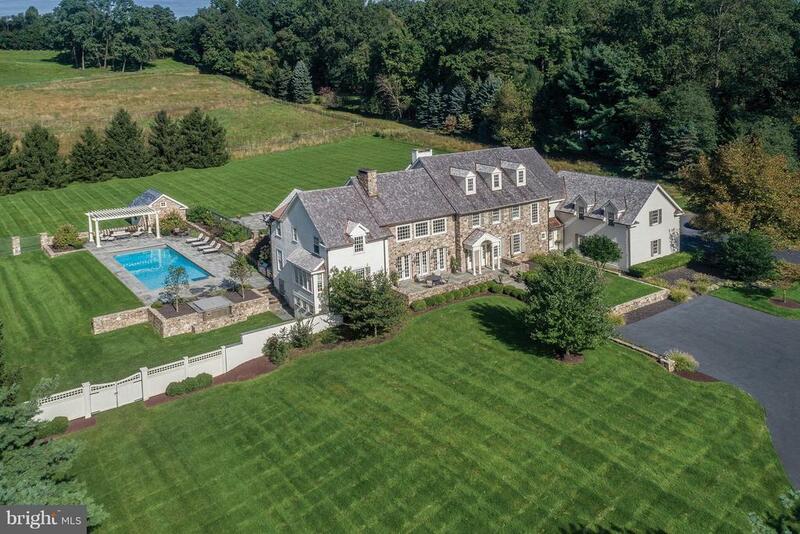 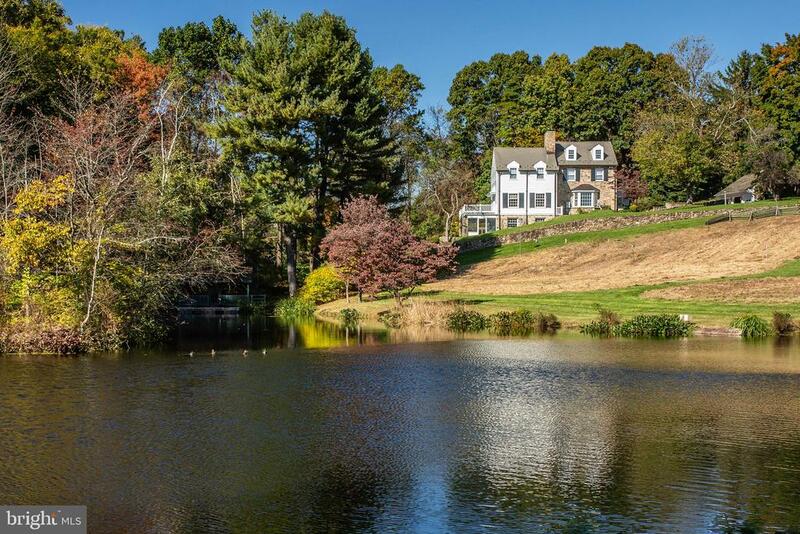 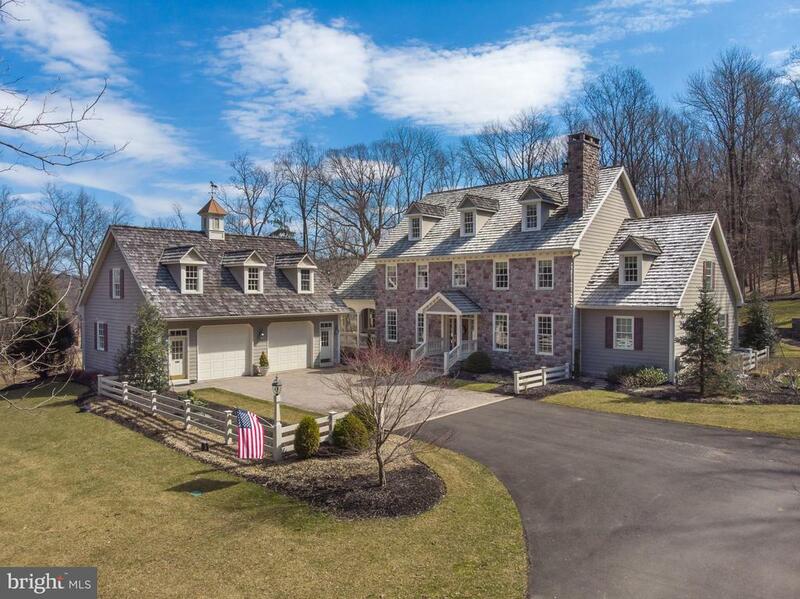 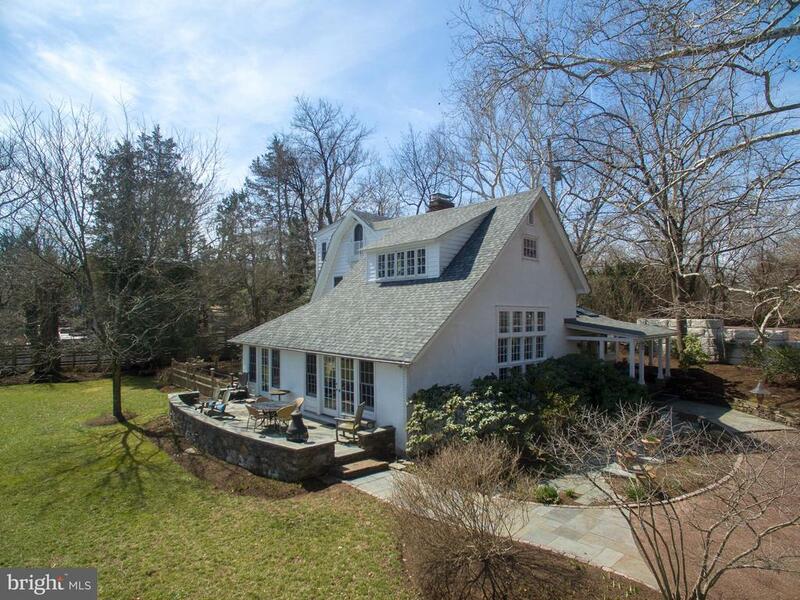 5 acres .. . . .
6405 OLD CARVERSVILLE ROAD The raymond emerson house 6405 old carversville rd, solebury. 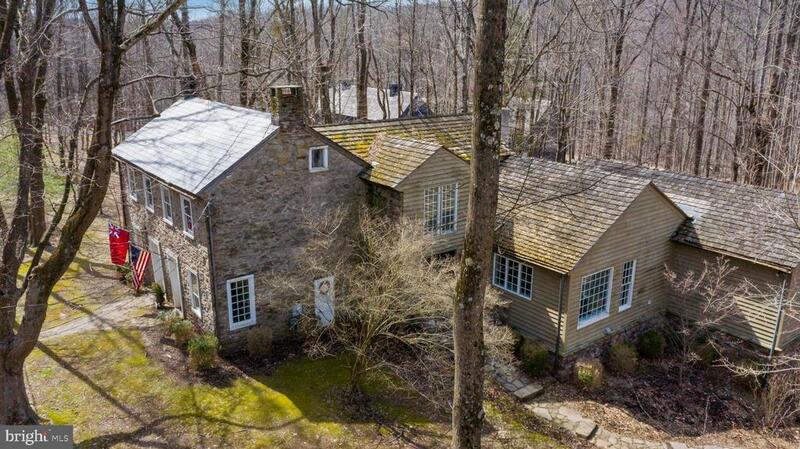 Rarely does a.. . . .
278 THOMPSON MILL ROAD Nestled on one of upper makefield's most exclusive country roads, is this s.. . . .
2454 RIVER ROAD Longshadow is one of those rare gems hidden away on a private stretch of ri.. . . .